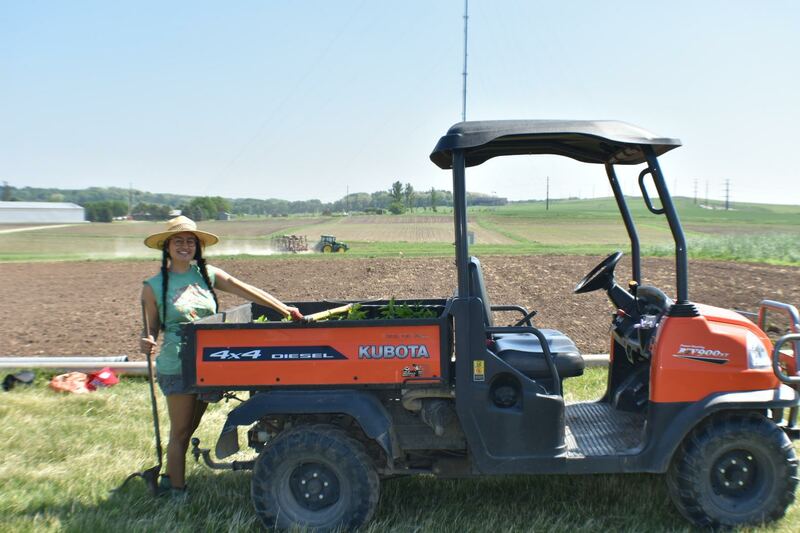 Have you had a season or more of experience in agriculture and want to begin a career as an organic vegetable farm manager? 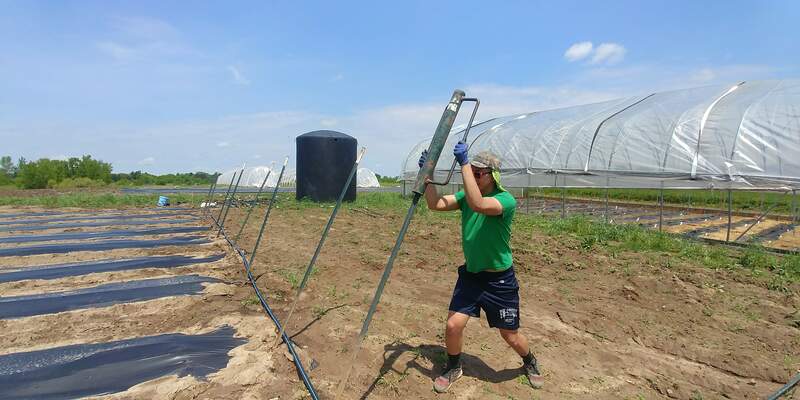 The Organic Vegetable Farm Manager Apprenticeship provides more than a farming experience, it provides a pathway to employment. 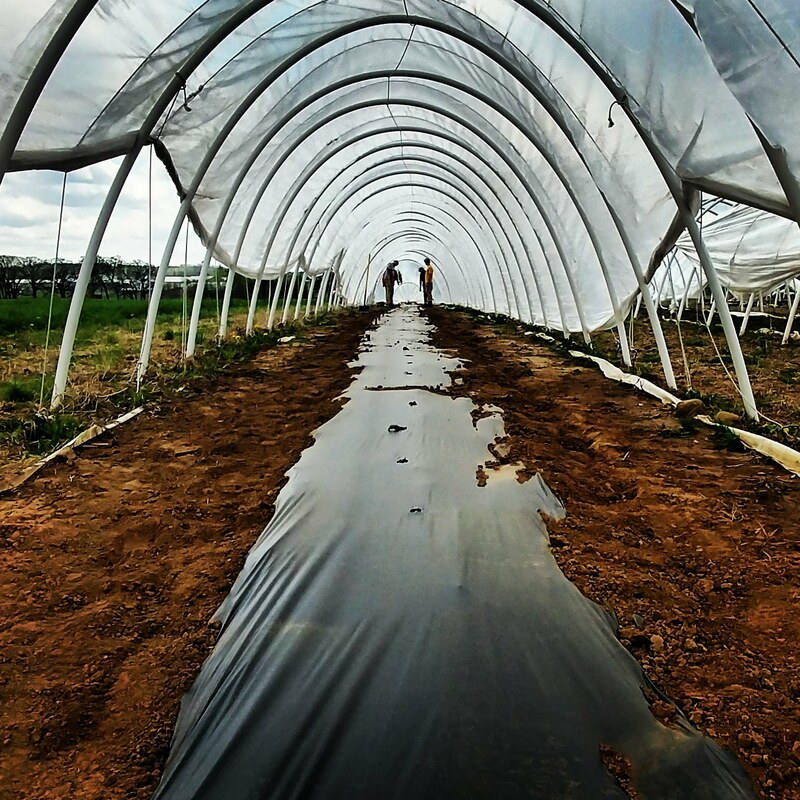 Need more experience in organic production before applying for the program?